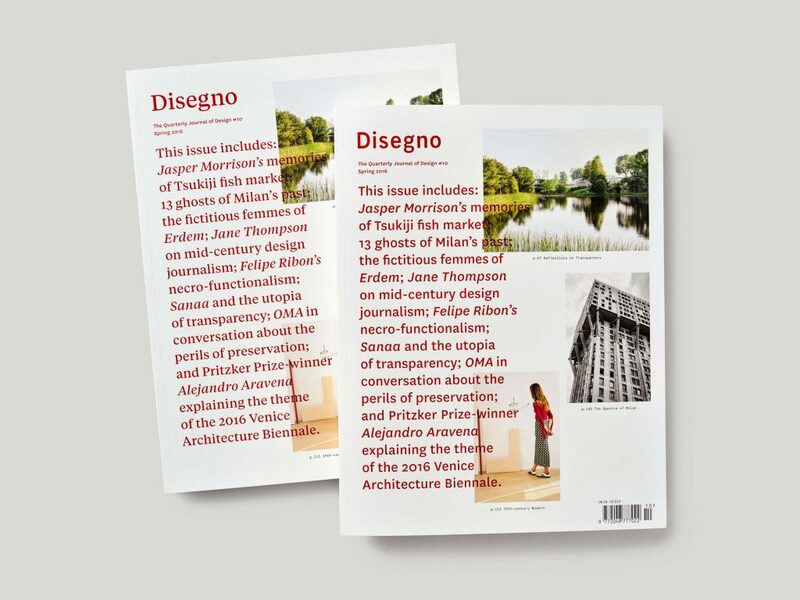 The new issue of Disegno: The Quarterly Journal of Design, was launched this week at Milan’s Salone del Mobile. Available to buy online and in stores internationally now, Disegno #10 is the first issue of the magazine to be designed by Disegno’s new creative directors, Annahita Kamali and Florian Böhm from Studio AKFB. It is also the first issue to be released under the magazine’s new quarterly format. Click here to read Disegno’s discussion with new creative directors Florian Böhm and Annahita Kamali.